The little things really do matter the most. We love to minster to children and share the love of Jesus with them. 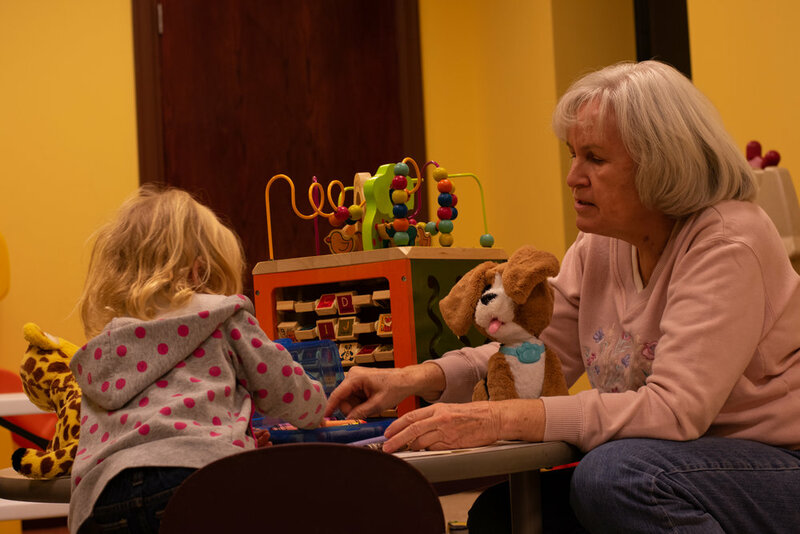 Our Nursery Ministry is a wonderful part of the ministry here at River of Life Christian Center. 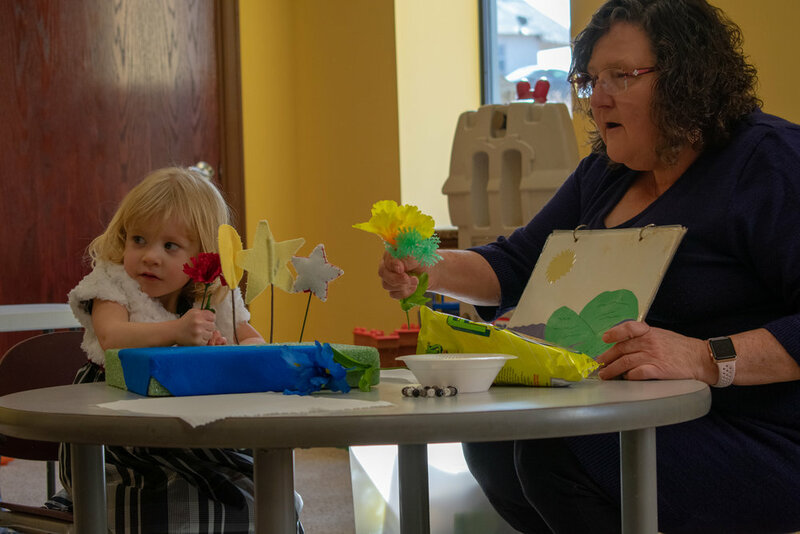 Our staffed nursery is provided for every service, every week. We believe God wants us to minister to your child’s physical, emotional, and spiritual needs each time they are in our care.